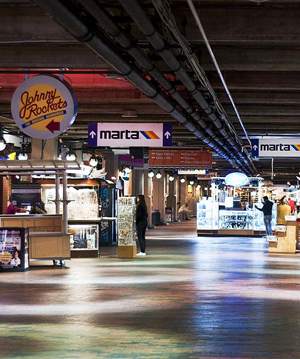 The great outdoors are all around Atlanta, and they're never more than a short trip away. 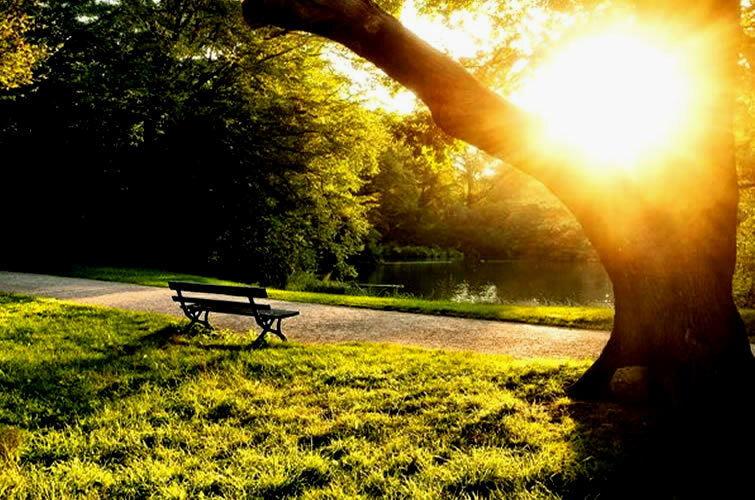 With more than 343 parks and 125 miles of multi-use trails covering the city, there's something outside for everyone — whether you're looking for a great hike or a leisurely stroll. 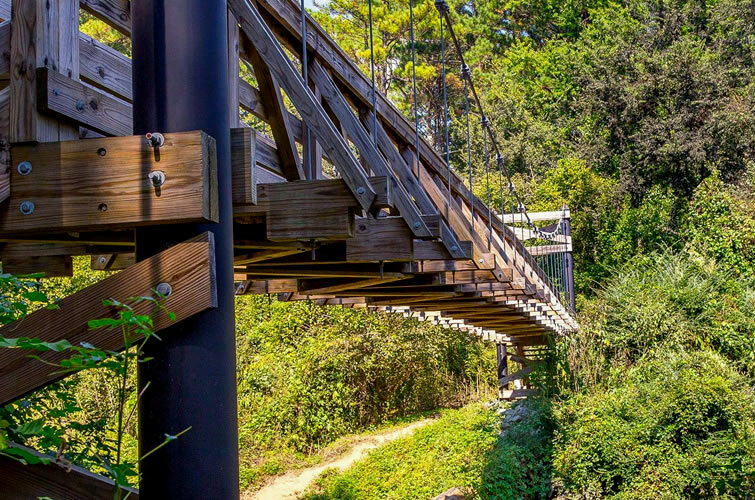 The preserve is located on the banks of South Fork Peachtree Creek, offering visitors 30 acres of trail for hiking and walking. The main trail crosses the creek and circles the nearby hills, opening up to a clearing with a view of the entire preserve. 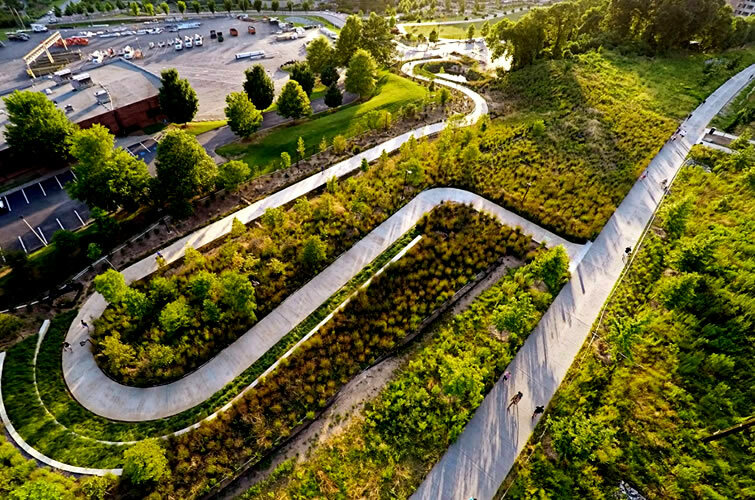 The BeltLine is an ongoing project to create a network of public parks, multi-use trails and transit along 22 miles of repurposed railroad. Pedestrian-friendly and sustainable, the BeltLine is a great way to explore Atlanta's communities while enjoying the great outdoors. 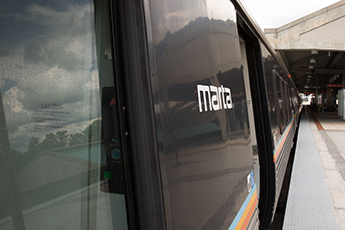 The Eastside Trail was the first completed path on the BeltLine and offers a tour of Atlanta's more urban areas. 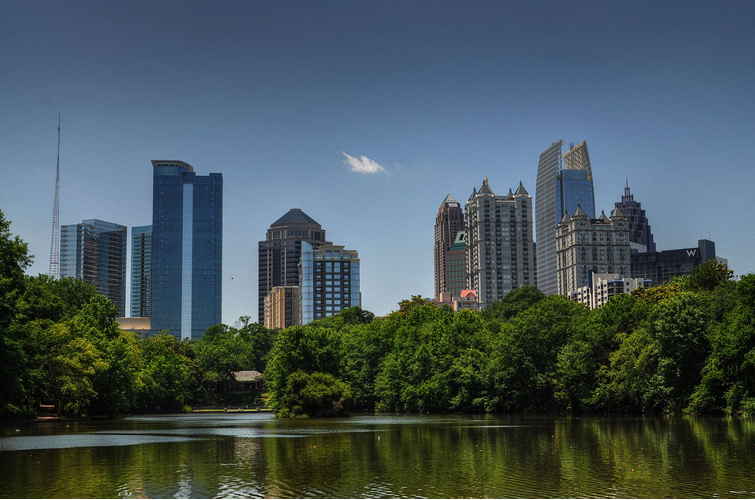 Piedmont Park covers more than 189 acres of land, making it one of the largest parks in Atlanta. 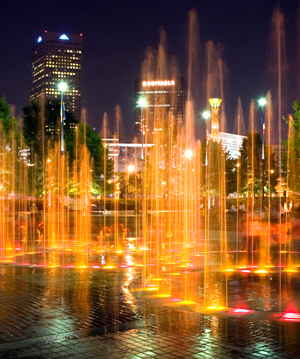 Located in Midtown, the park hosts numerous events and festivals throughout the year, including MLK Day 5K Drum Run, Dogwood Festival, Atlanta Jazz Festival and Music Midtown. 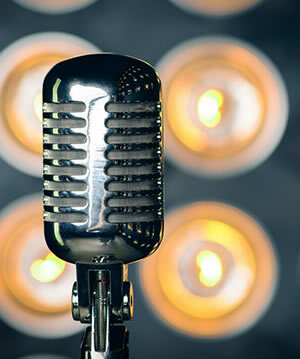 The park is filled with great outdoor attractions and features a lake, a dog park, large fields, playgrounds and tennis courts. 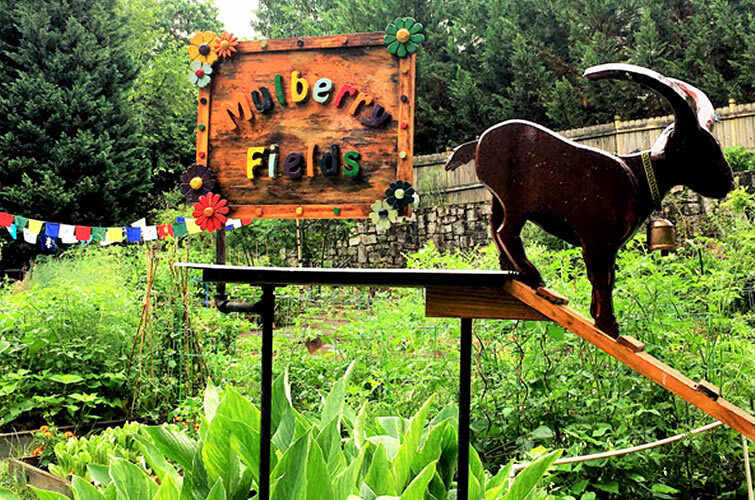 Down an old city alley and through a gate lies Atlanta’s own secret garden: Mulberry Fields. Originally a dairy farm in the 1800s, this green space is now a lush community greenspace with educational programming, goats and space to grow organic foods. The original farmhouse still stands on the property. 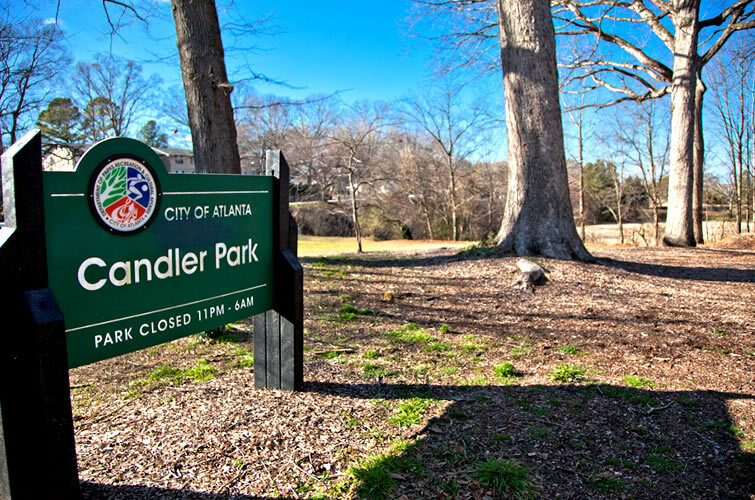 This expansive green space sees less foot traffic than popular Piedmont Park, but still comes with all the fixings: a basketball court, golf course, swimming pool, playground, bike path, frisbee fields and more. Escape from the hustle and bustle of the city in this green retreat. 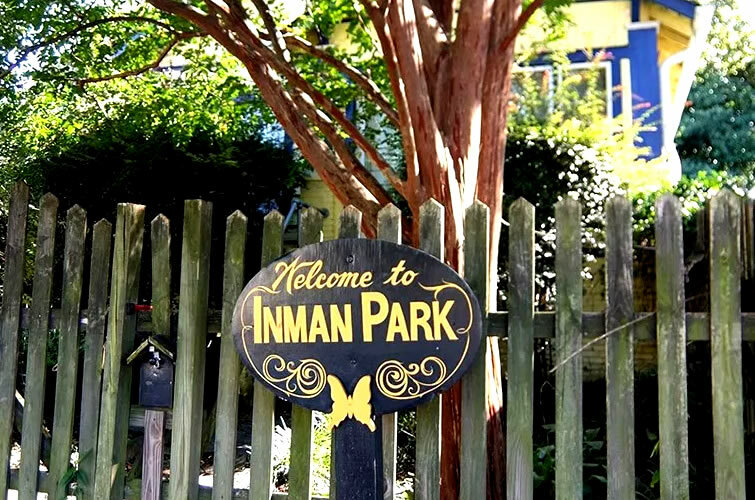 Surrounded by the gorgeous Victorian homes that line the streets of the Inman Park area, this neighborhood gem has plenty of space for frisbee or sunbathing, plus a playground for kids. The rolling hills at Brookhaven Park are some of the best-kept secrets in Atlanta. Not only is there plenty of space to walk and play, it’s also the biggest (unofficial) dog park in the city. Visit one of the many festivals in the park or bring your pup to make some new four-legged friends. This preserve offers 120 acres of green space filled with hiking trails, a waterfall, wildlife forests and fresh springs. 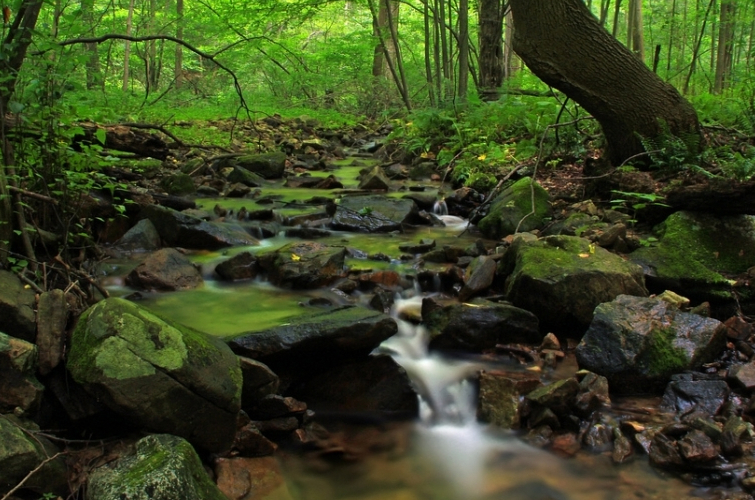 Explore the Cascade Springs Trail and visit earthworks built by Civil War soldiers near Utoy Creek.